Evoware’s 100 percent biodegradable packaging lasts for two years on the shelf, and is printable and heat sealable, according to an article on Inhabitat.com. It’s also a natural plant fertilizer. You can eat the packaging, taking advantage of the high fiber, mineral, and vitamin content. It could serve as a hamburger wrapping, for example, and there’d be no need to remove the packaging before eating the burger. Or it could hold instant noodle seasoning, and when a consumer poured in warm water to make the noodles, the packaging would dissolve. 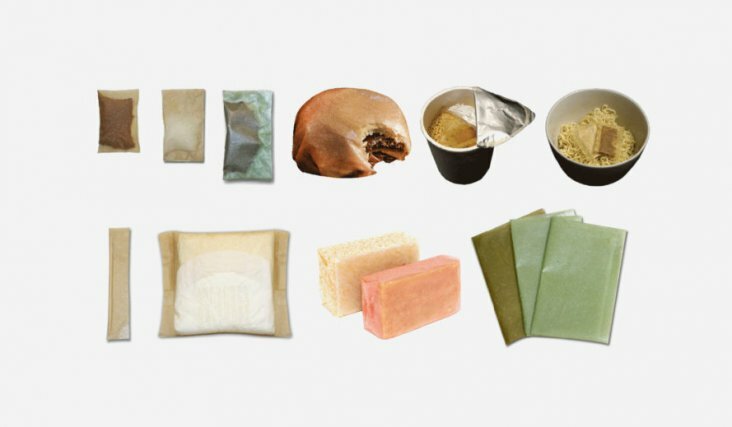 Evoware on their website describes their product as “almost tasteless and odorless.” The seaweed packaging can also form sachets to hold non-food items such as soap or sanitary pads. 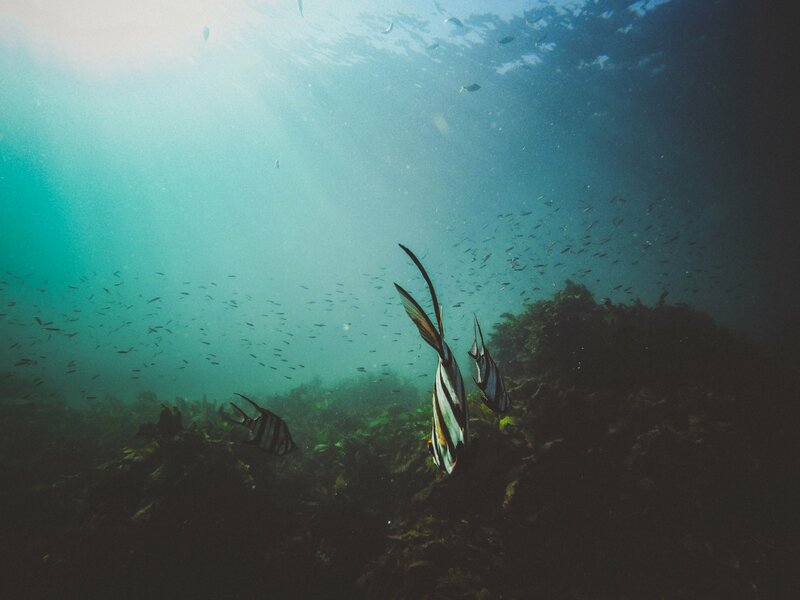 Environmental challenges motivate the company, as Indonesia is the second largest contributor of ocean plastic. But co-founder David Christian said in a video they also aim to help poor seaweed farmers in the country. Indonesia is the biggest seaweed-producing country, according to Christian – but many of the farmers, due to a long marketing chain, don’t make enough money or are in debt to loan sharks. Their children are malnourished and can’t attend school. And unfortunately, a lot of the seaweed is wasted right now, he added. Evoware aims to use it, and increase these farmers’ incomes by turning seaweed into zero waste packaging.